opposite the touch screen. These all-in-one systems are extremely small, measuring only 9.8 inches by 7.8 inches, creating space and organization in retail and restaurant environments. 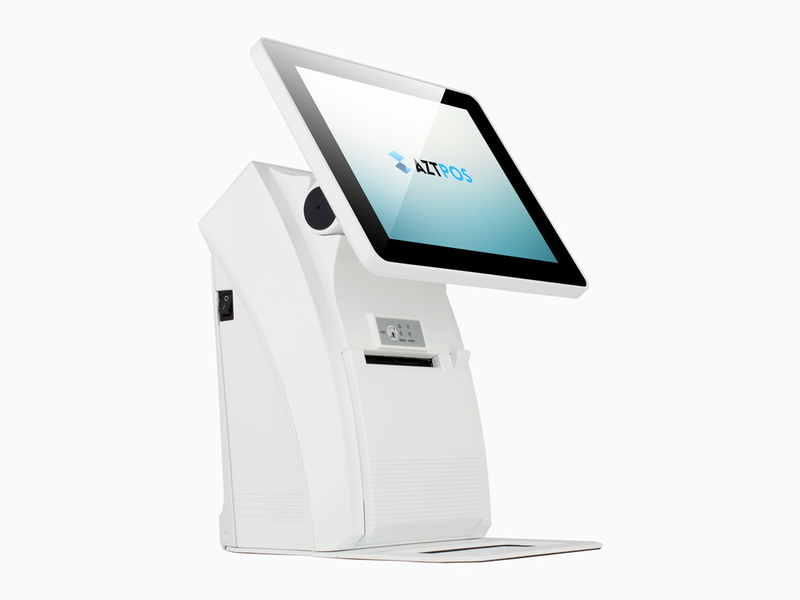 It also has the highly integrated features and the economics of Android systems, making it an affordable and ultra-reliable option for POS solutions.